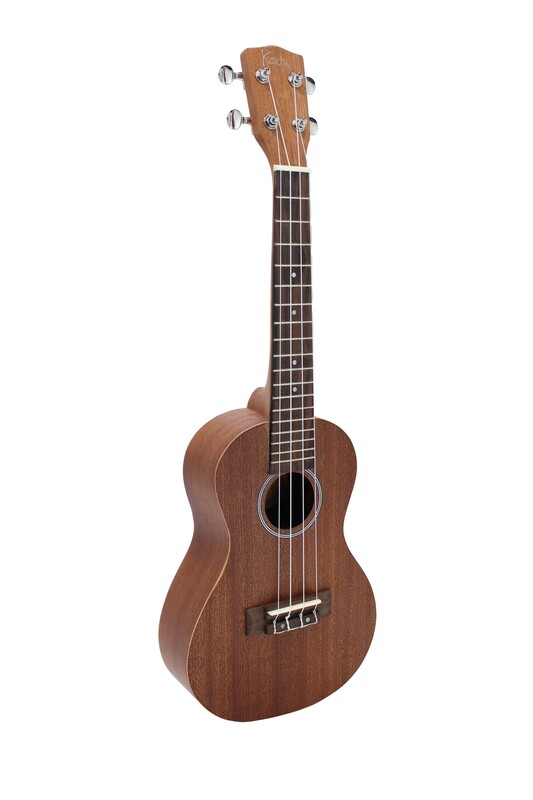 The Koda Concert Ukulele with a bright, rich, and warm tonal character that projects a classic and authentic ukulele sound. The Koda has a smooth, curvaceous, concert shape which provides a comfortable playing experience and a bigger voice than a standard soprano size. 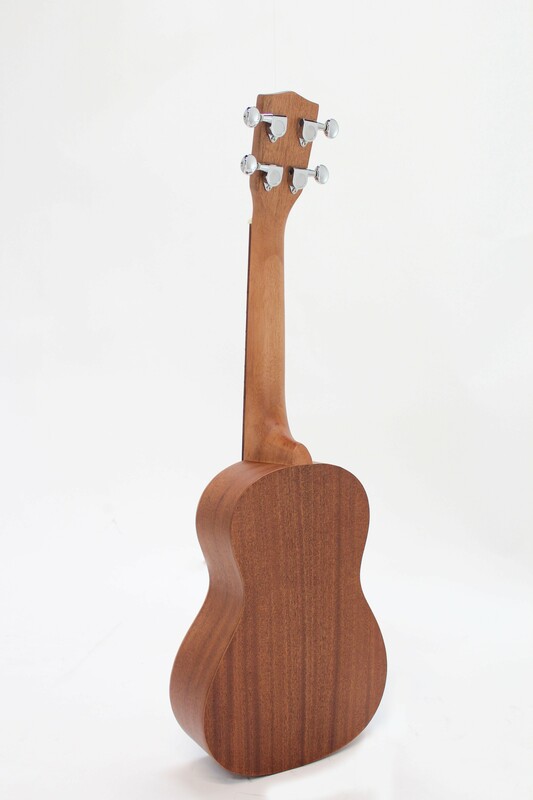 Its concert body shape has extended frets making it favourable among ukulele soloists, with its extended range it enables players to perform more technical skills. Includes gig bag for scratch-free travels.